Putting short notes or messages on the check out that will serve as a reminder or a heads up to the customer is a smart move. This message or short note is called in-cart messaging. This will be helpful to the customers since they will be aware of other good offers they are qualified to avail. 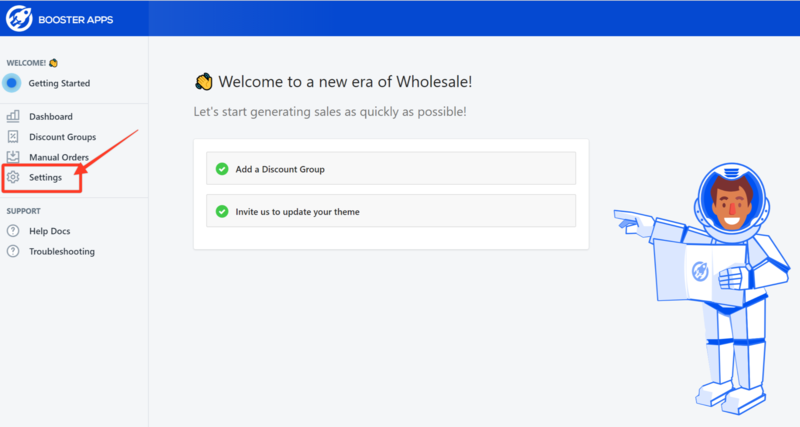 The Wholesale Hero app allows you to edit the in-cart messaging to encourage customers to add more products or to display required minimum values for wholesale discounts to be applied. Step1. 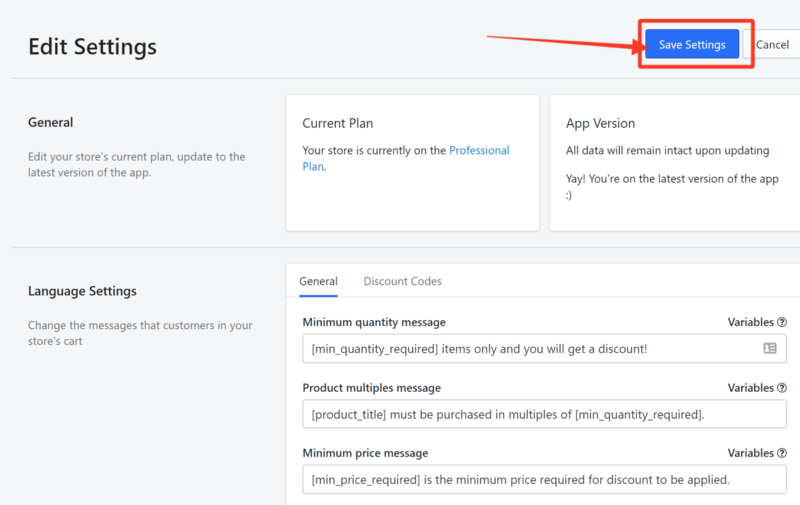 Launch the app and click Settings from the navigation panel. Step3. 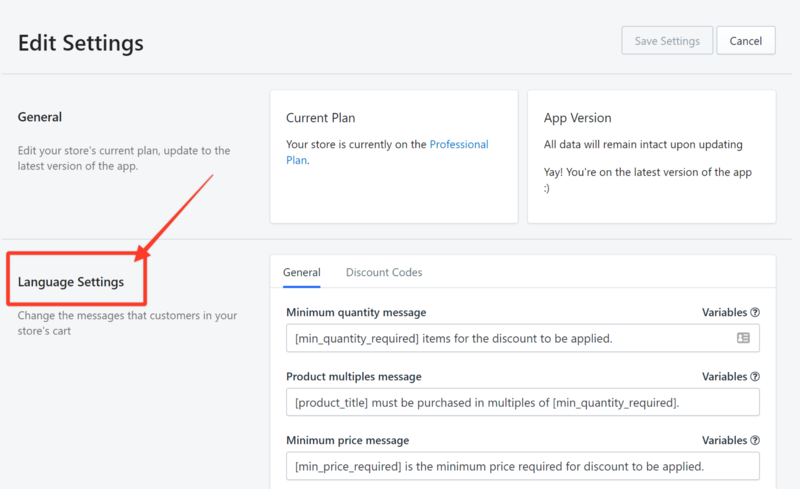 Edit any of the messages you want to customize by entering the texts in their respective fields. In this example, we edit the Minimum quantity message. If you would like to change the style of the messaging, the CSS for this is located in your theme.liquid file. Please note that basic CSS and HTML is required for this step.